It's been some time since I have taken part in a meme and having stumbled upon the latest offering on Alastair's blog, I thought it was high time that I threw my two-penneth in. I made my list within the 15 minutes and then went back and added a sentence or two as to why I'd made those choices. Fifteen films you’ve seen that will always stick with you. List the first fifteen films you can recall in no more than fifteen minutes. I know it's slightly cheating to have a trilogy as a single choice... but I've always had trouble separating the original trilogy out as separate entities, partly due to the fact that my father first took me to see Star Wars (as A New Hope was known then) and The Empire Strikes Back, as a double bill in 1980. 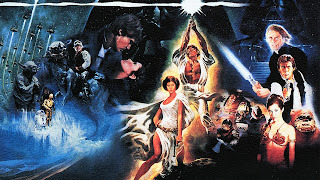 There are two reasons why Star Wars is at the top of the list - I have special memories of queuing up (just me and my dad), to see it... and at the tender age of 6, it heralded the beginning of my ongoing, eternal love affair of all things science fiction and fantasy. 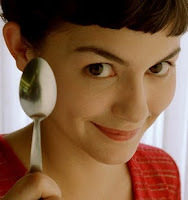 Amélie is a wonderfully off beat surreal romantic comedy, it is completely on my wavelength and the film's titular, central character as portrayed by Audrey Tautou... in many ways encapsulates the Holy Grail of what I consider to be the perfect woman. Talking off offbeat comedies, O Brother Where Art Thou? is another classic example. Created by the Coen brothers, the film follows the exploits of three fugitives who traverse Depression era Mississippi in search of loot. It parodies Homer's Odyssey and is a brilliant example of quirky humour and clever direction. 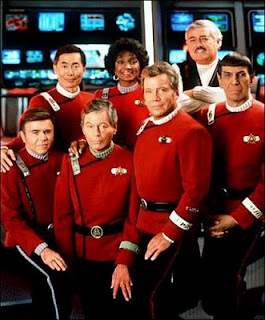 The 6th Star Trek Outing is in my opinion, the finest film offering, featuring all the original cast (also, notably the last). It is a true ensemble piece ... all the characters have something to do and the plot actually carries a lot of political intrigue as well. You really get the feeling that this film is a swan song... right up to and including the cast signatures that zoom off into space at the end credits. 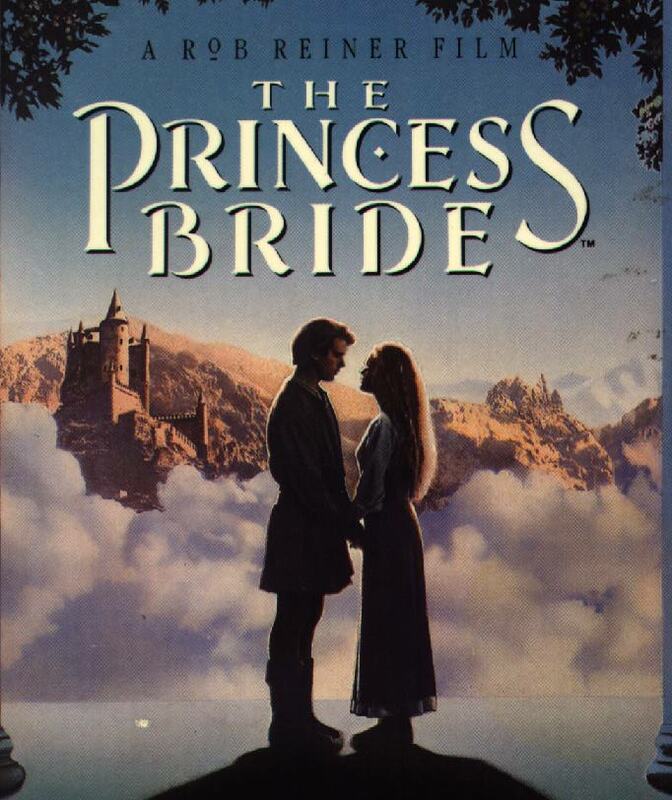 The Princess Bride is that rare thing... a film that satirizes and pokes fun at its own genre genre... whilst remaining utterly faithful to its conventions. It fully retains the heart and soul of what composes the very best fairy tales. I consider Shrek and Stardust to be modern day inheritors of the mantle first worn by this film. 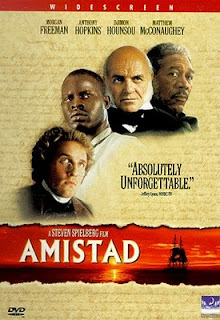 Amistad is probably the first film I went to see, where the audience left in almost complete silence. It portrays the ordeal of illegal slaves with graphic honesty, and portrays the legal battle (from a US perspective)to win their release... it shows mankind behaving at its best and its worst. 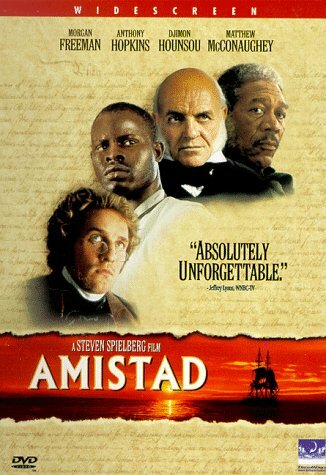 This is a film you should have on your shelf with Amazing Grace... the two films portray the same moral and ethical battle from different but equally relevant angles. 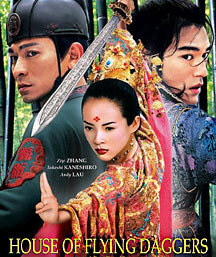 The House of Flying Daggers came out smack bang in the middle of a clutch of martial arts films, produced and set in the oriental world. I consider it to be finest of these, the one I most closely relate to personally. A tragic love story set in the middle of a struggle between two warring factions. It may not be as eloquent as Shakespeare, but it certainly explores similar themes., on a similar scale... and the scenery is just a joy to behold. The final fight scene remains etched on my brain to this day. 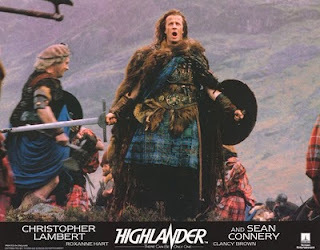 I first saw Highlander when I was a 15 year old on residential retreat with my school's year, at Soli House. I have very fond memories of that week in general... but I loved the film with its centuries spanning epic tale of duelling swordsman. I consider the musical sequence where Connor McLeod (Christopher Lambert), is taught the skills he needs to learn, by his mentor - Ramirez (Sean Connery), as perhaps the best training montage sequence I have ever seen. People often mistakenly attribute the films entire soundtrack to Queen... but in fairness, the late Michael Kamen deserves credit for his work on the highly memorable score. One word of advice though... avoid the sequels. Love Actually is a film that is in grievous danger of eclipsing The Great Escape as the perennial film that is on television, every Christmas (if not every bank holiday). Nevertheless, it's strength lies in the interwoven multiplicity of its story arcs and decent acting from an ensemble cast of mainly British actors. 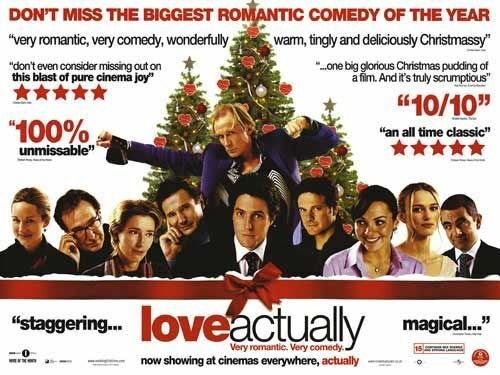 It's a film that, depending on where you are at and what your views on love are... you can appreciate in a variety of different ways. If you want to know my favourite arc... just ask. 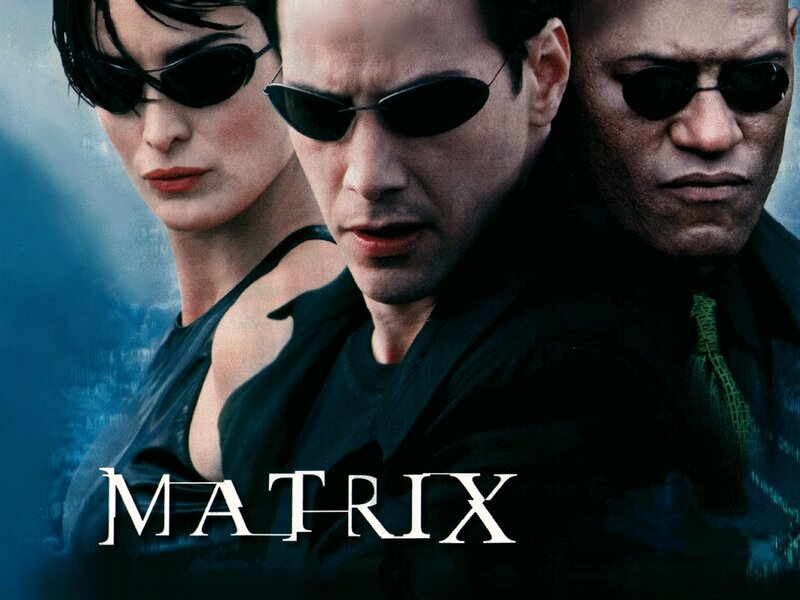 To me, The Matrix is a film about self discovery and overcoming the barriers of internal doubt and external resistance to become the person you are meant to be... I think there's a lesson in there for all of us. It's sequels are not as strong (I would argue they could have done with being condensed into a single film... and even then they still don't match up to the expectations of the original), but are still enjoyable enough... if a little self important. Nevertheless the original film remains groundbreaking. 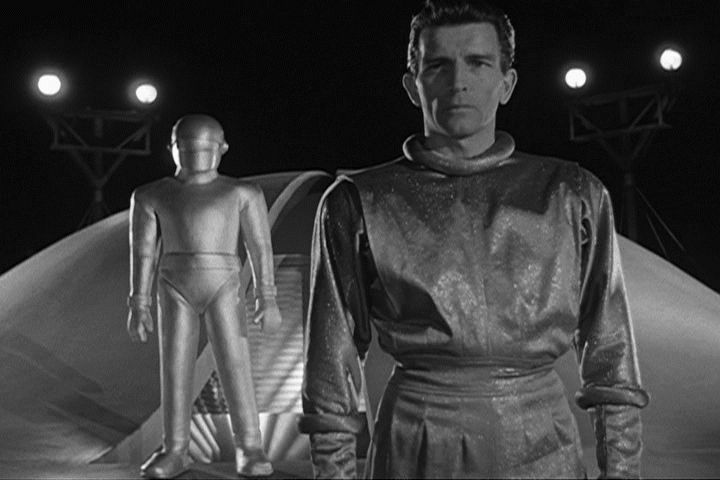 The Day the Earth Stood Still is by far and away the oldest film on my list... but it is a science fiction classic and thoroughly deserves its place on my list. A Christlike alien arrives in 50's America bringing a message of peace... and is treated with fear and hostility by the government of the day. It came out when the Cold War was still in its early days... and warned of the dangers mankind faced playing with its new "toys". A strong pacifist message, quality acting by Michael Rennie and a message that is still as relevant today as it was back then, make this film a true vintage. 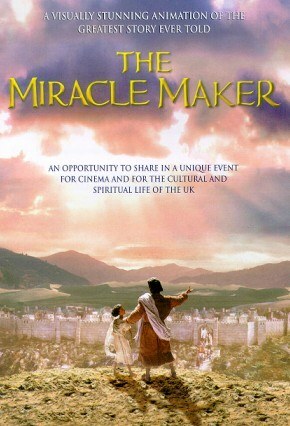 Of all the films recounting the ministry and destiny of Jesus, The Miracle Maker ranks as my very favourite. Don't be deceived into thinking that because it is largely a claymation production, its appeal is restricted to children. The voice cast is top notch and I think the film works because the animation bypasses your stuffy adult defences and allows the richness of the acting and theology to work on you. There are several parts of this film that choke me up in tears like no other film about Christ really does. 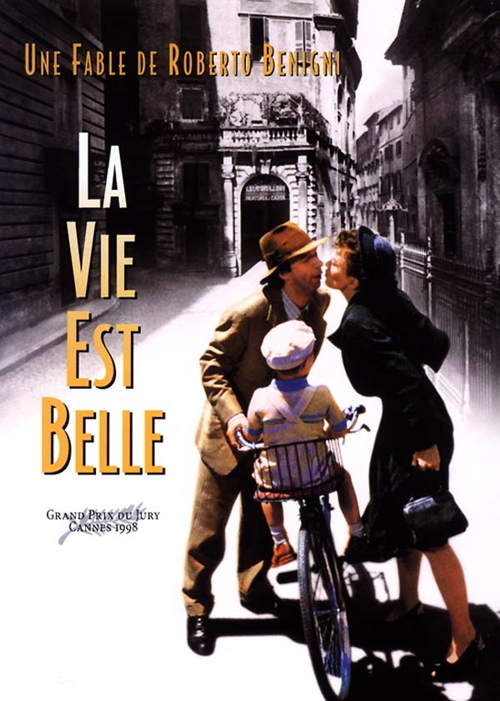 Life is Beautiful is an utterly brilliant film. Some have criticised it for belittling the Holocaust. I don't think that's accurate... I believe the film carries an expectation of you to have a basic working knowledge of what actually happened in the Holocaust... and providing you have that, you'll appreciate this film's message. Schindler's List deals with the big picture... this film focuses on a single family unit. It is all the more clever because the first half of the film makes you fall in love with the central characters as their relationship develops and blossoms... which makes you sympathise and appreciate their struggles all the more during the second part of the film. Starman is yet another film that deals with the arrival of a misunderstood, benevolent alien. It explores the nature of humanity in a deep and meaningful way... and doesn't really pull any punches (when Starman arrives, he takes the form of a recently widowed woman's deceased husband). 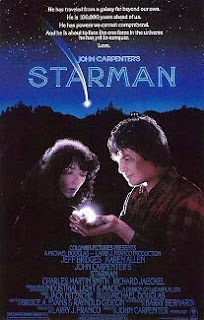 The acting is top drawer... Jeff Bridges perfectly captures the awkward movements of an alien unused to operating a human form... and Karen Allen provides the emotional heart and soul to the film. I know... I'm cheating again, but there are good reasons. 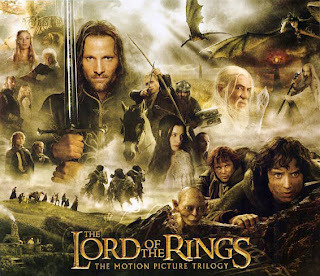 Firstly, the trilogy was a single production when it was made... it was just broken up into the traditional 3 parts because... well, who wants to sit in a cinema for 9 hours? However... remember what I said about my dad taking me to see the original Star Wars trilogy? Well, with Lord of the Rings I got to repay the favour... and I took him to see every single film. 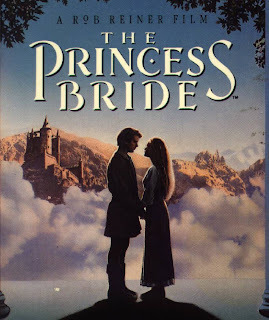 So aside from the slick production values, the wonderful acting and the relatively successful translation of the books' key themes to screen, this film holds a special significance to me... because it completed a circle started 30 years ago by my father. That's my 15... I'm all done. I'd love to hear your comments on my choices... and your alternative suggestions, please do leave me a line or two sharing your thoughts. Stonking choices Nick! Wish I had put Highlander, Amelie & Life is Beautiful on my list - and good to have some thoughts as to why they're there too, a little glimpse into the window of Nickness that is much appreciated. I think that'd defeat the object. Remember it's not about ranking your 15 favourites necessarily... it's about bringing out the films you can most easily recall. I think the whole point is to make you think about which ones you missed when you read someone else's, so you can share your thoughts about them in comment form afterwards. There's loads of films I wanted to add here... amazing Grace, the original Tron, The Abyss, Gladiator to name but a few.